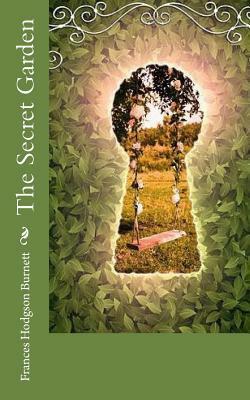 The Secret Garden By Frances Hodgson Burnett "She is such a plain child," Mrs. Crawford said pityingly, afterward. "And her mother was such a pretty creature. She had a very pretty manner, too, and Mary has the most unattractive ways I ever saw in a child. The children call her 'Mistress Mary Quite Contrary, ' and though it's naughty of them, one can't help understanding it." "Perhaps if her mother had carried her pretty face and her pretty manners oftener into the nursery Mary might have learned some pretty ways too. It is very sad, now the poor beautiful thing is gone, to remember that many people never even knew that she had a child at all.